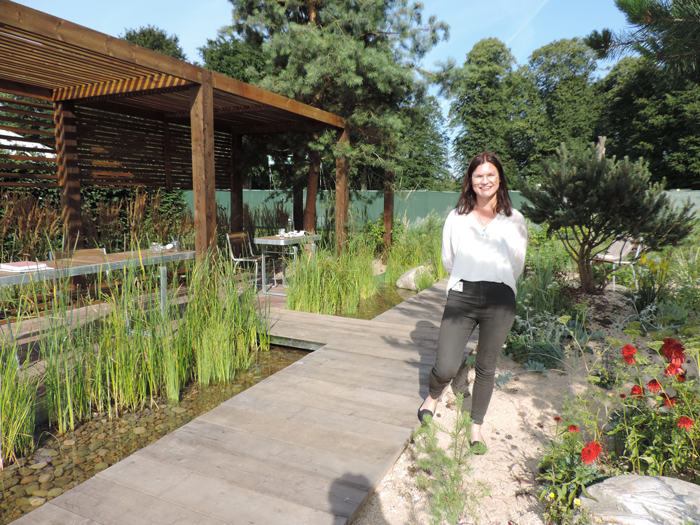 The RHS Flower Show Tatton Park has a reputation for nurturing new talent and there is a lengthening list of young people who have established or launched their careers as a result of exhibiting here, writes Sandy Felton. The 19th Show (19th – 23rd July 2017) has once again demonstrated the talent of our young aspiring horticulturists, many of whose predecessors have gone on to establish successful careers after showcasing their talent and skills at the Show. 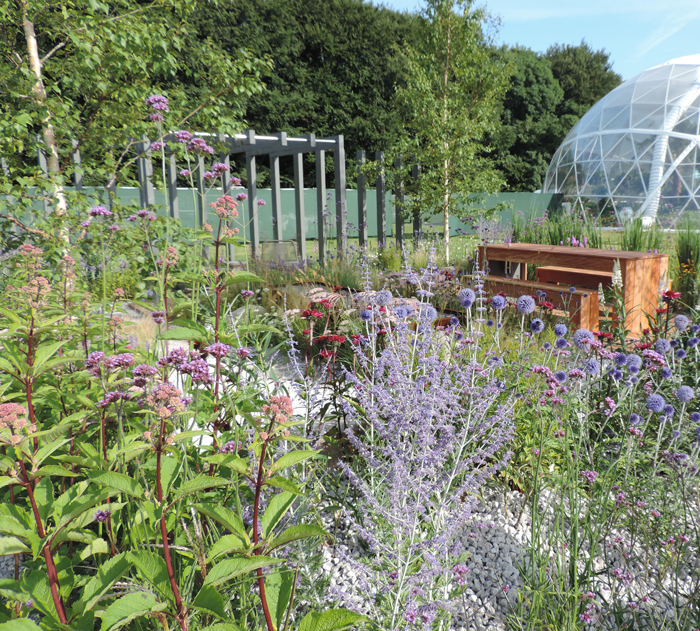 With three finalists in the Young Designer Competition, the RHS Young Landscape Contractor and the RHS Young Planting Designer competition, there is certainly plenty of scope for talent to shine. 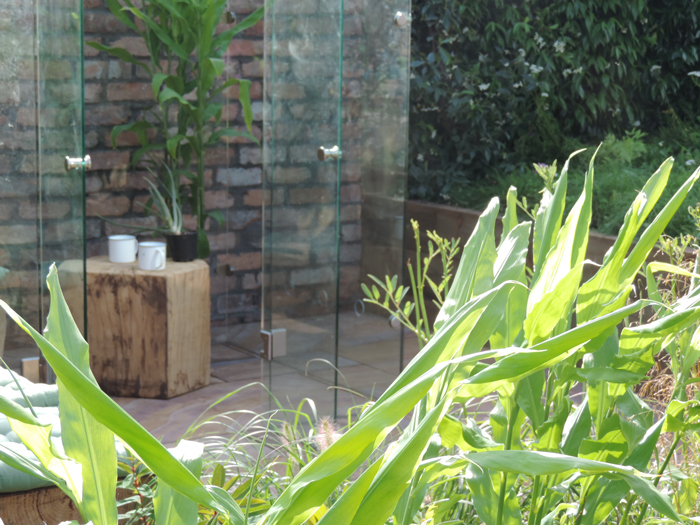 The three finalists in the RHS Young Designer of the Year competition had the brief of designing a home-office garden and their three interpretations of the brief certainly delighted show visitors. Certainly a garden I would be happy to work in. Ula said she was incredibly proud to have taken part in the competition: “It has been such an exciting and inspirational experience to have the opportunity to do what you really love. I still can’t believe it and I’m so thankful to everyone who helped with the garden,” she said. 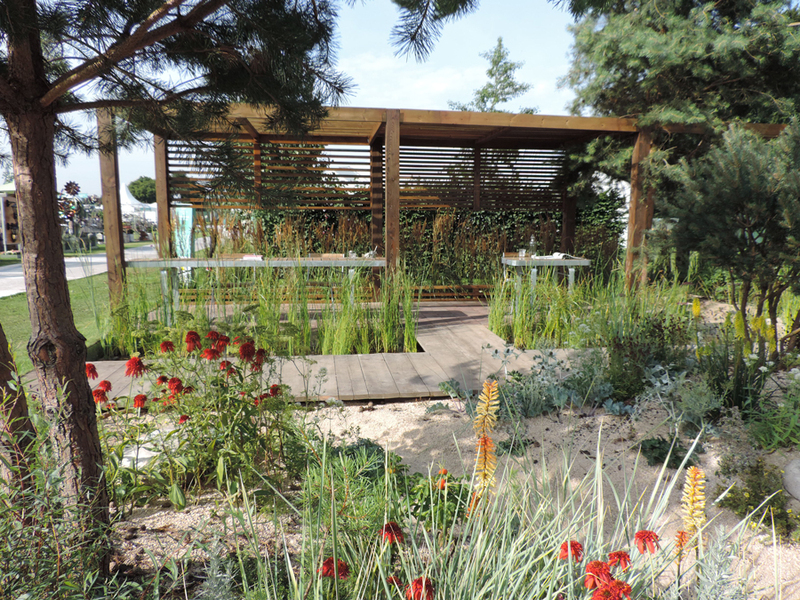 Jake Curley perfectly blended grasses and flowers for his planting scheme on ‘Business and Pleasure‘ (Gold), an urban office garden with naturalistic prairie-style planting contained in a contemporary design setting (pictured above). Another space that you feel you really want to be in with its natural planting style inspired from the High Line in New York. 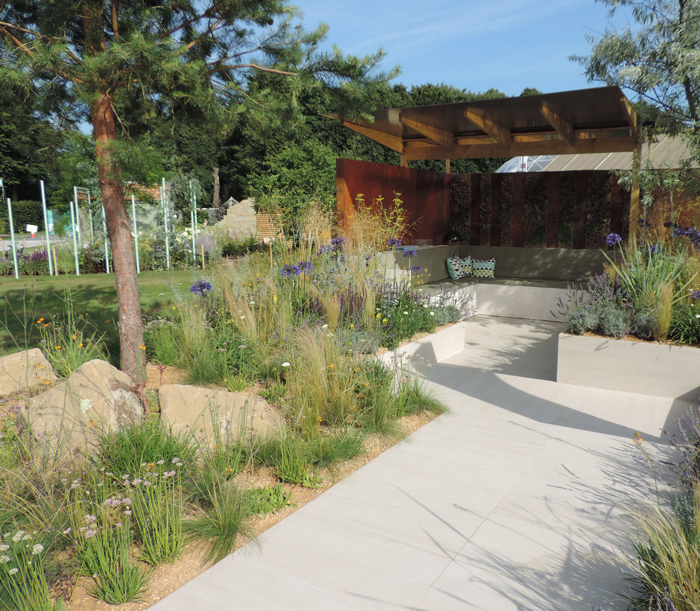 In the RHS Young Landscape Contractor (supported by BALI) and the RHS Young Planting Designer 2017 competitions, the challenge is for a Young Landscape Contractor and Young Planting Designer to work together to deliver a garden showcasing their skills. 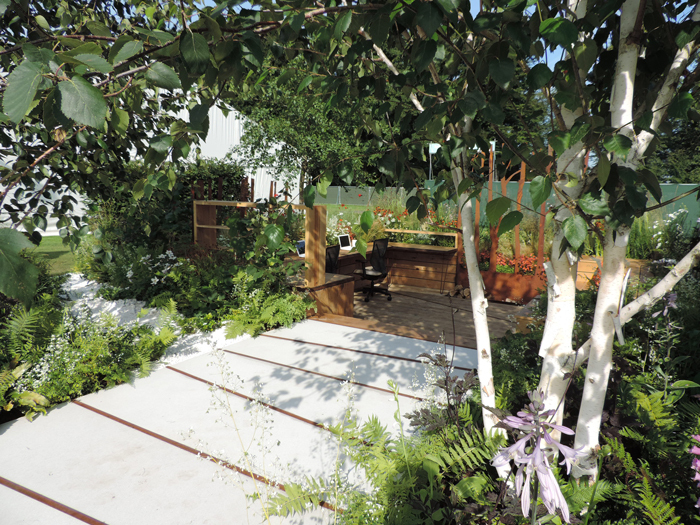 Success this year went to Elliott Hood for Young Landscape Contractor and Ben Poulter for Young Planting Designer for their retreat garden (pictured above) ‘Chaos to Coastline Coastal Garden‘ (Gold). 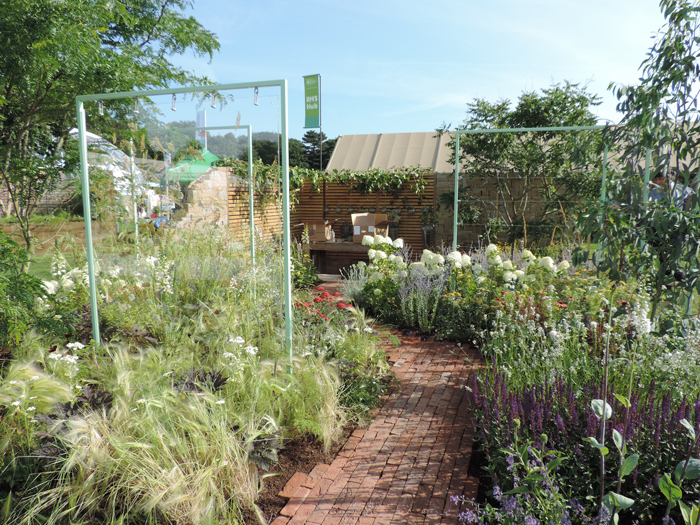 Congratulations to all finalists on superb designs and innovative garden design. Photo credits: All photographs ©Reckless Gardener 2017.